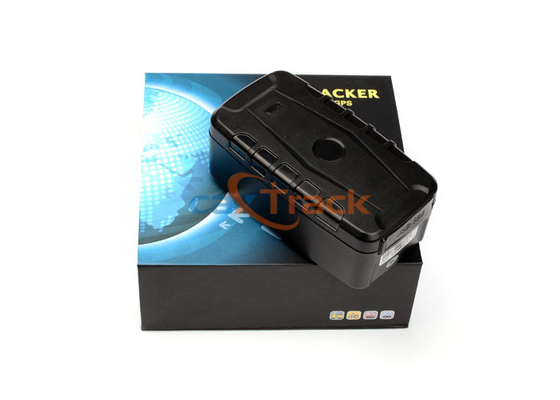 Magnetic GPS Tracker Support E-fence function. 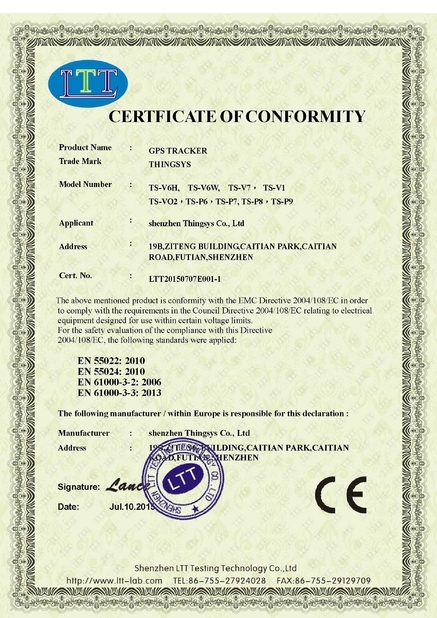 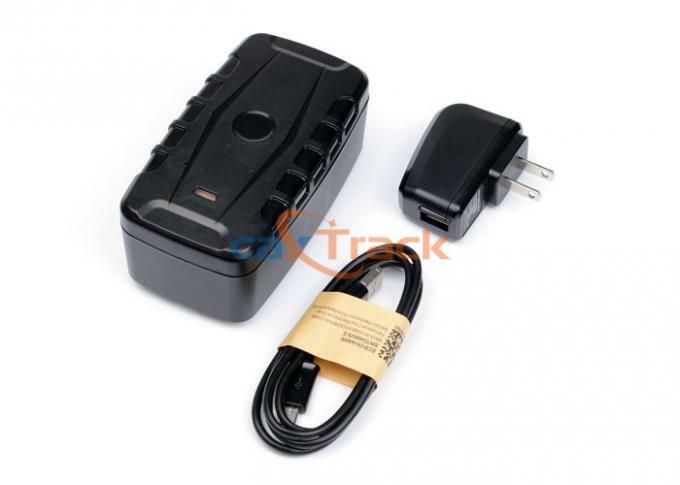 Magentic GPS Tracker With Low battery alarm. 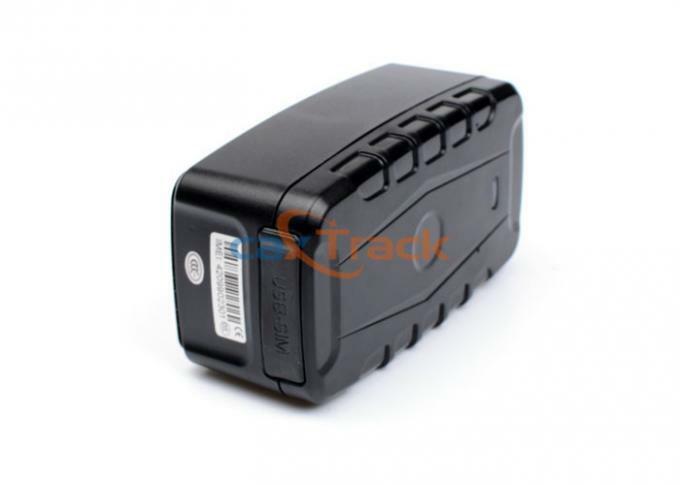 LBS+GPS solutions,shorter locating time,higher precision. 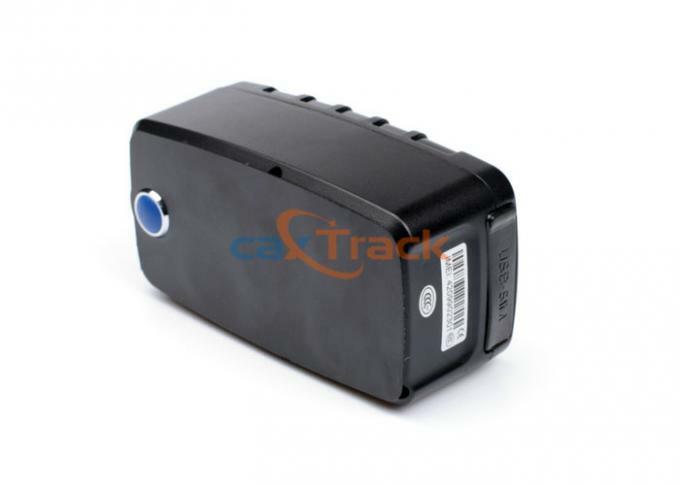 LED Indicator: Green LED->GPRS Work status , Blue Led ->GPS Work status, Red Led-> Power Charging status. 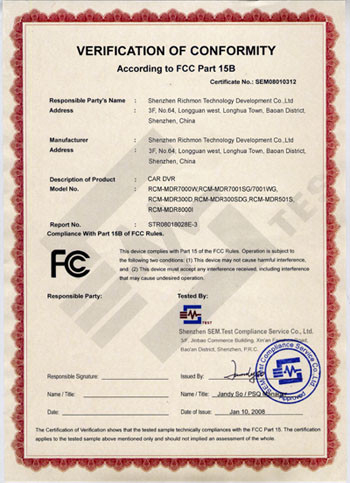 If the local time zone is negative as “-3”, then it should set as SMS: “time zone123456 -3”.